Taking great care of your skin is easier with top skin care products from Laser & Cosmetic Associates. Shop SkinMedica this holiday at their website and get free shipping when you order online. The TNS Recover Complex helps to reduce the appearance of fine lines and wrinkles, reduces roughness and firms your skin’s texture. The Lytera Skin Brightening Complex effectively reduces the appearance of skin discoloration and dark spots, creating a more even skin tone. 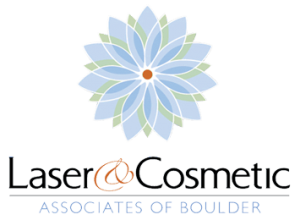 Laser & Cosmetic Associates of Boulder Valley’s advanced skin care treatments include medical laser and non surgical procedures. You can trust the experts at Laser and Cosmetic Associates of Boulder with your most precious commodity, your face.